Time: 5 p.m. to 10 p.m.
Yan's Crafty participating in Creative Muse at The Weld. Venue: Concourse LG, The Weld, 76, Jalan Raja Chulan, 50200 Kuala Lumpur. Please be informed that I am out of town starting tomorrow, i.e. 30 March 2011. I will reply to you for any order / enquiry on 5th April 2011. 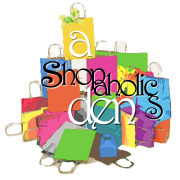 A site which provides handmade jeweleries & cards.. Looking for a gift(s) to your loved one, girl friend(s), mom, sister(s) even for yourself? Feel free to look around in 'Beads Garden Fashion'. Beads used are varies, i.e. swarovski crystal, swarovski pearl, toho beads, MGB beads & etc. For more details, please do not hesitate to contact Eva at evang_yanyan@yahoo.com to obtain more details. Based in Malaysia & worldwide shipment is available. Yan's Crafty participating in Art & Craft Bazaar at The Weld. Venue: The Weld, 76, Jalan Raja Chulan, 50200 Kuala Lumpur. 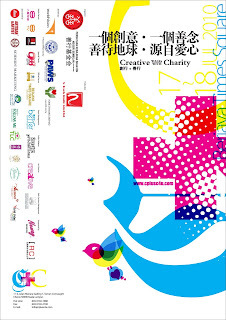 Yan's Crafty participating in Art Bazaar at MIA Art Centre. Beads Garden Fashion participating in Creative Bazaar at Berjaya Times Square. Time: 10 a.m. to 9 p.m. Note: Self collect applicable on weekends (item# ii - iv). Please contact Eva for further arrangement. - Please contact Eva via e-mail for further details. Link me.... & I will link back to you..! !